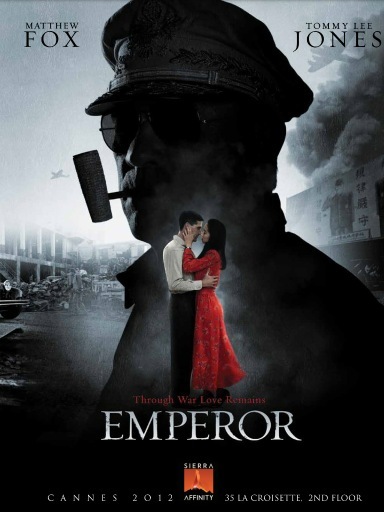 The movie Emperor: trailer, clips, photos, soundtrack, news and much more! 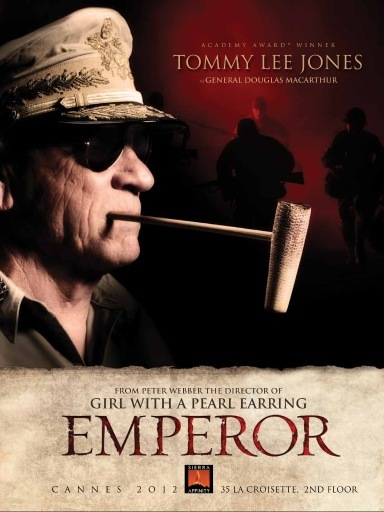 Emperor – My order is not to use weapons. They should have gotten rid of that weak and useless emperor and transform Japan into a republic. Anyway, great movie ahead! 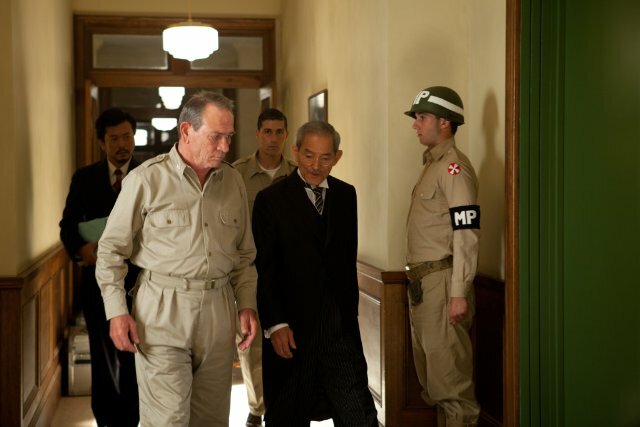 The film is starring Tommy Lee Jones, Matthew Fox, and Eriko Hatsune. 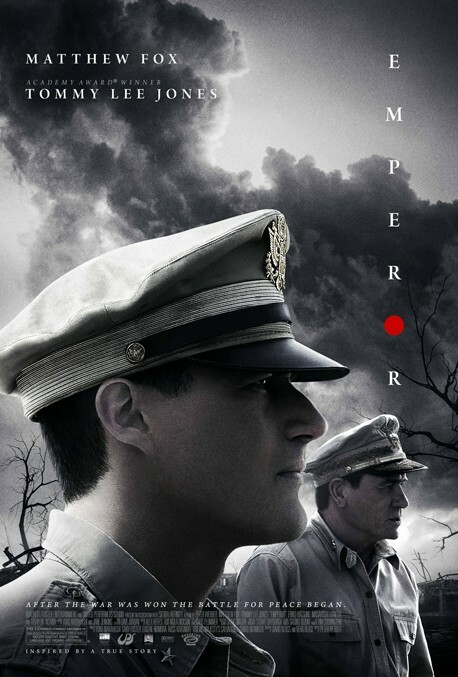 In theaters: March 8, 2013. 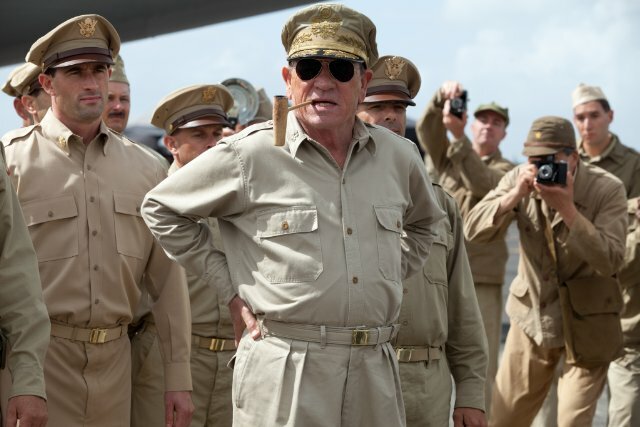 Will Tommy Lee Jones (who’s playing the role of General Douglas MacArthur) blow smoke rings? 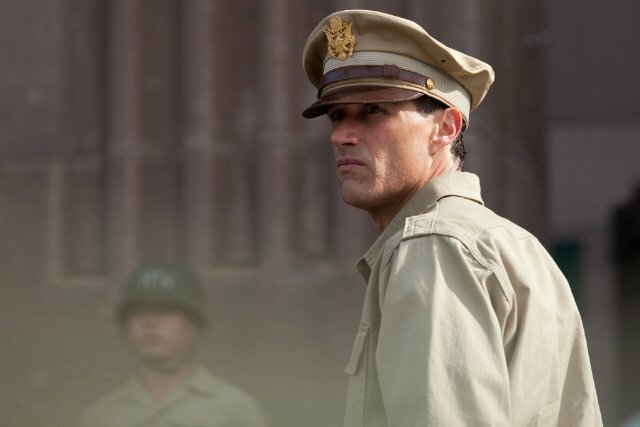 Japan 1945, inspired by a true story. 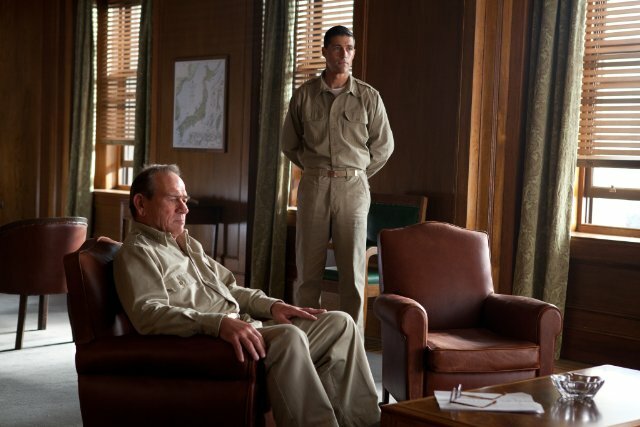 Revenge is not the same as justice, but History is still written by the victors. 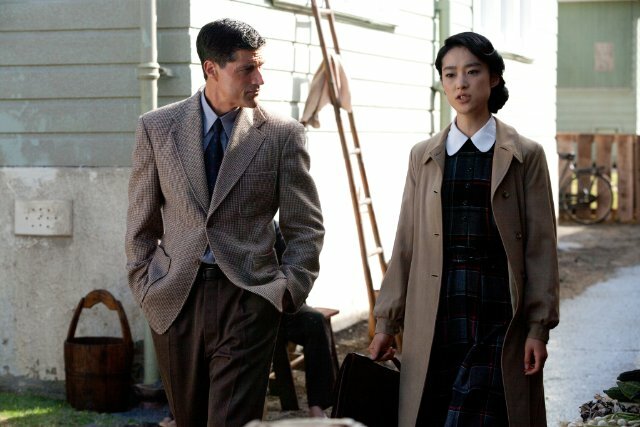 I guess we may expect some romance between Matthew Fox and Eriko Hatsune! 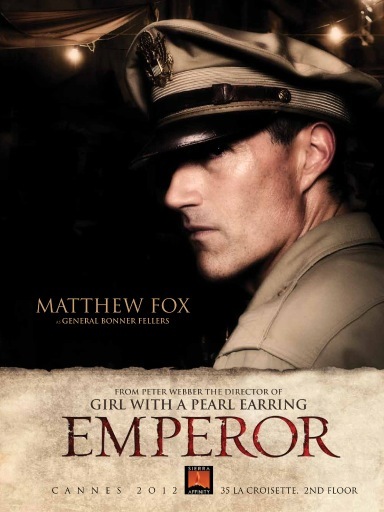 The release date of Emperor is set for March 8, 2013.